Shopping in London and the excitements of visiting well-known brand shops, London markets and designer shops makes your trip to London unforgettable. 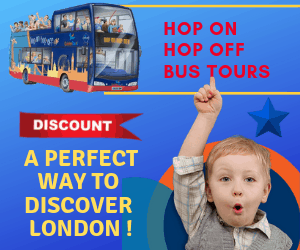 For sure in a such a short article we are not able to address all the shops and shopping areas, however, every now and then we try to bring the most interesting places to your attention for your shopping in London. 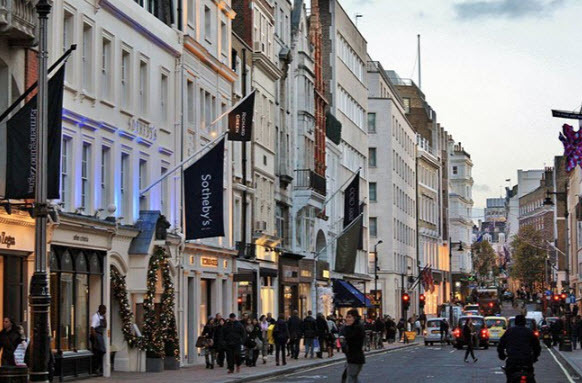 Bond Street is famous for some of the best exclusive brands, art & antiques, fine jewels, and designer fashion. Here one can find the designer shops like Burberry, Dolce Gabbana, Tiffany & Co, and the impressive Royal Warrant Holders. While Dover Street Market is a luxury on its own with plentiful space and concrete floors. Enjoy browsing through the store with label clothes from around the world and take a breather on the top floor Rose Bakery. In order to continue with shopping in London and for proper English, visit Fortnum & Mason selling home wares, luxury luggage and clothing since 1707. 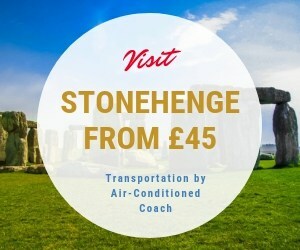 Alternatively, take a break at the official The Queen store with four restaurants with indulgent foodstuff from exquisite hampers to delicious tea. One should not forget Harrods a humble grocery designer shops offering from clothing, furniture, to food with restaurants as this complete shops illuminated at night with more than 11,500 light bulbs. Next, we stop at King’s Road with its assorted mix of unique labels, trendy boutiques and a wide range of designer shops with the treasure trove of antiques found at the Chelsea Antiques Market close by. Mayfair in Mount Street is London’s main designer shops, a destination with an inspiring mix of renowned beauty and fashion brands with antiques and art dealers not to miss while visiting in London. Our next stop is The Royal Exchange a tourist’s designer shops dream in the heart of the city. Here one can find brands that include Tiffany & Co, watches from Switzerland and Gucci. Last on our list of your shopping in London to find is The Village at Westfield London with its exclusive shops with more than 40 brands. All situated under one roof here one can find brands from Prada, Burberry and more. Fine jewellery shops and a sophisticated Searcys Champagne bar to end your day of shopping. Next articleWhat You need to know about Oxford Street Shops?